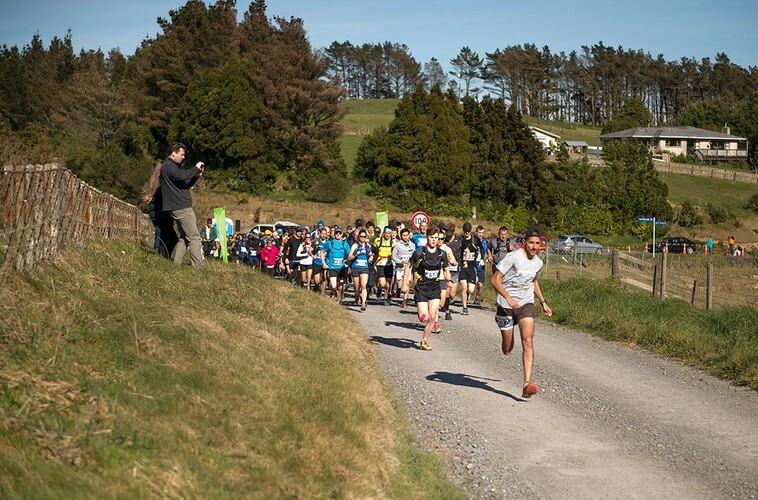 North Range Trio 2019 may be the upcoming event you’re looking for. 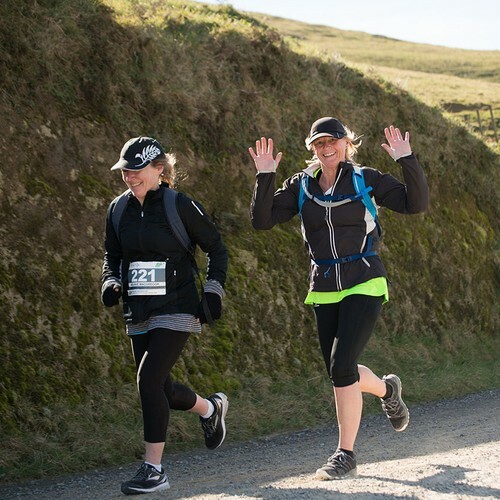 The 2018 North Range Trio offers three off-road events that cater to everyone’s needs. 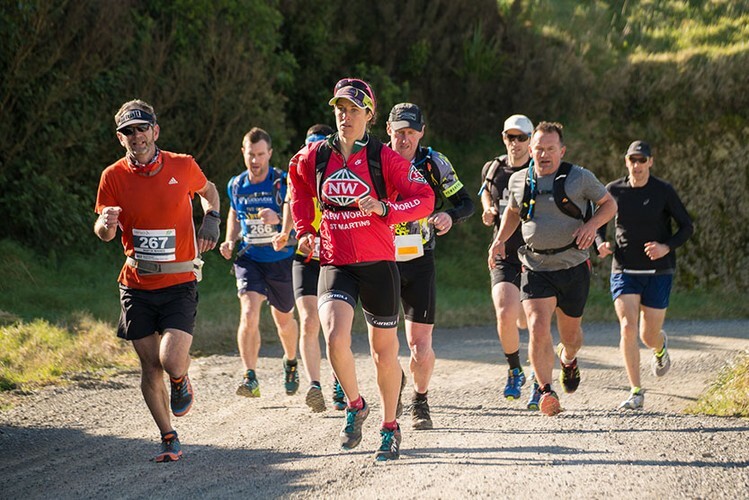 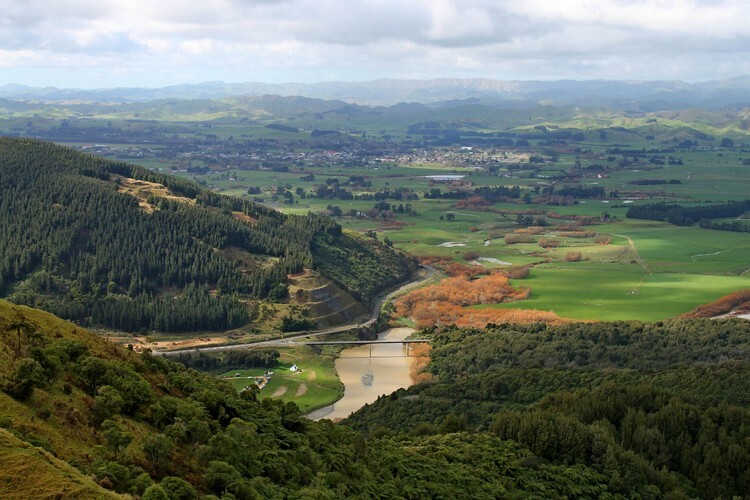 The popular North Range Traverse and Hall Block Humdinger return, again providing the popular distance options of 25km and 12.5km respectively, and we also see the return of the Manawatu and Tararua districts’ only off-road ultra marathon, the 50km Catchment Ultra. 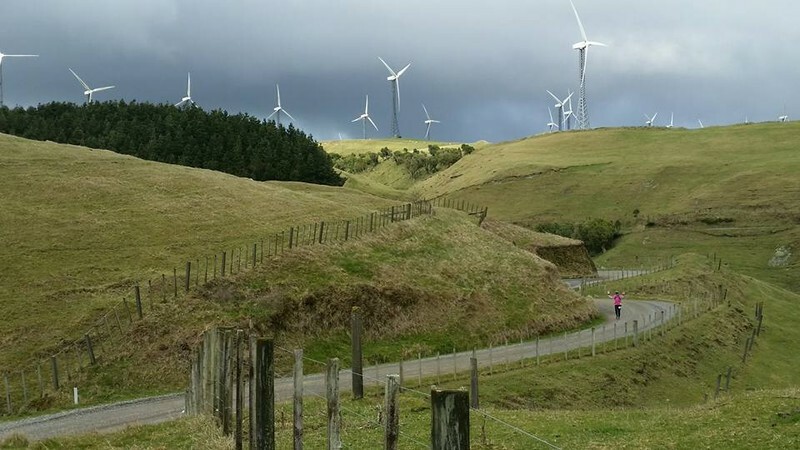 The Catchment Ultra course has changed for 2018, now starting on the Palmerston North side of the Tararuas at the top of Turitea Road, from where it heads up to South Range Road via a private farm road. 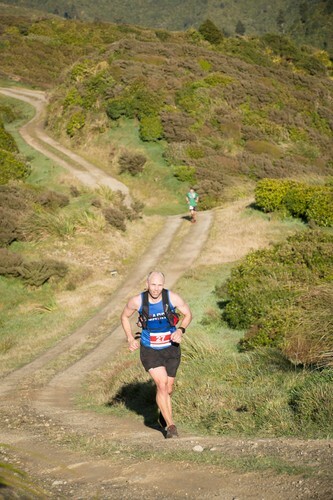 Less rough and technical than before, the course still promises to challenge participants with a unique Tararua experience combining breathtaking hills and equally breathtaking views. 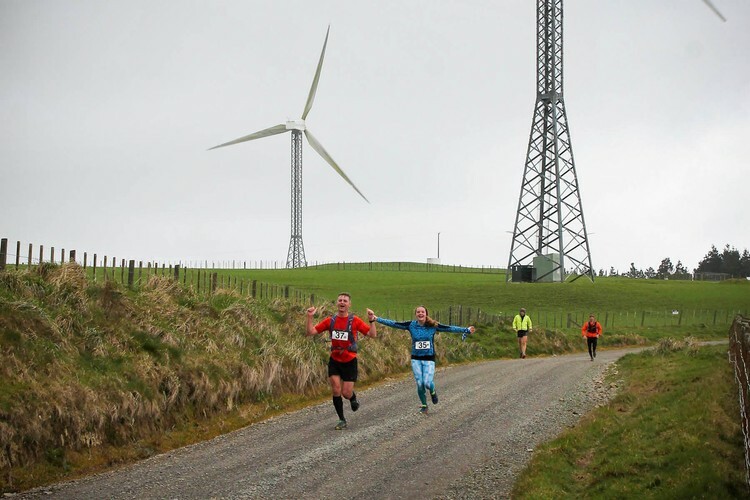 The Catchment Ultra will again offer you a once-a-year opportunity to run along South Range Road – a road not accessible to the public at any other time of the year.